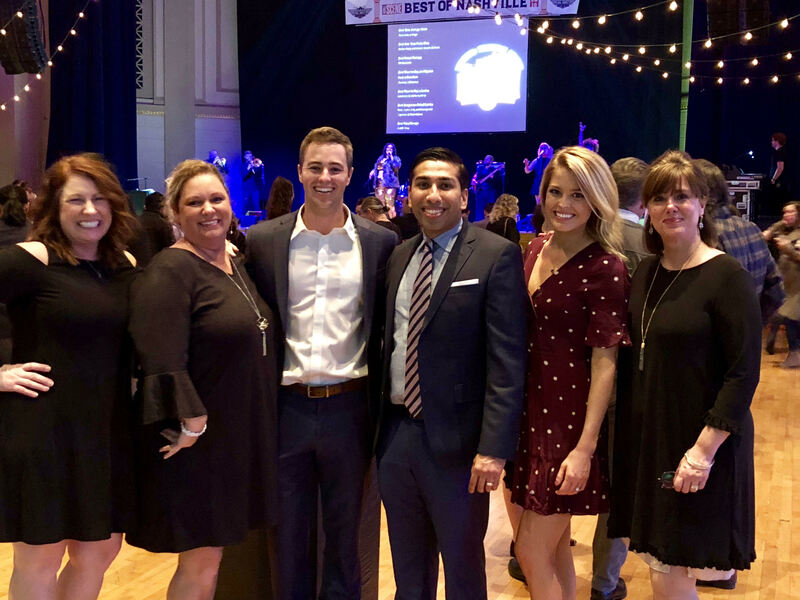 Best Dentist in Nashville 2018 - Nashville Dentistry Co.
We have no words. This past year has been a whirlwind of experiences that have left our team and office completely overwhelmed with gratitude. 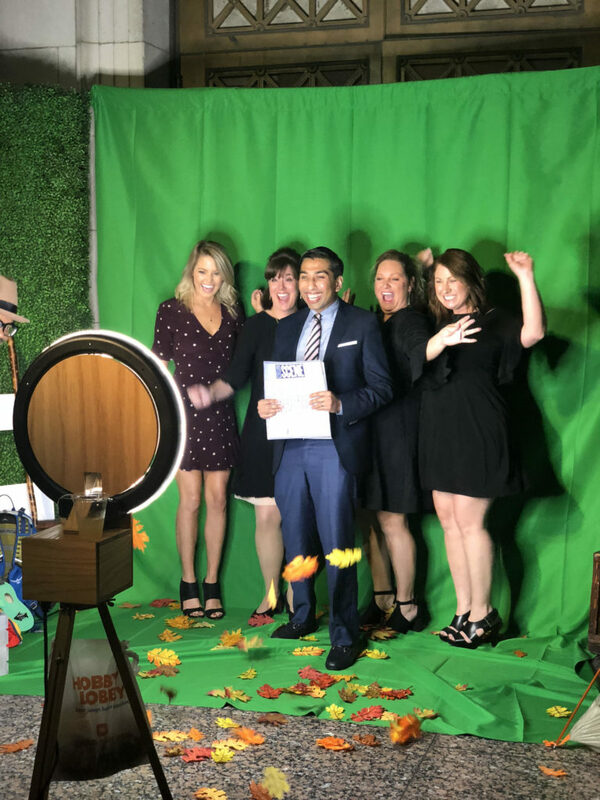 Our patients have continued to surprise us in the best way possible by nominating and voting for us for multiple awards. 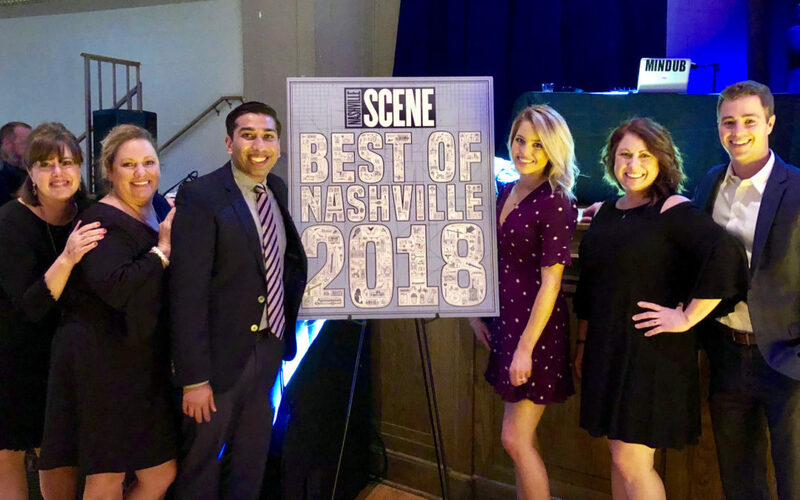 We could not be more honored or humbled to share that because of YOU, Nashville Dentistry Co has been named the Best Dentist in Nashville 2018 by the Nashville Scene. Thank you to all that voted. Thank you to our patients for your continued trust and allowing us to do what we love by serving you well. Thank you to our friends at Nashville Scene and thank you to the city of Nashville. We look forward to meeting more of you and helping you achieve the smile of your dreams.